I think most people are aware of the general push towards lowering the amount of sugar we consume from a health and weight perspective. But as a dentist, I think it's also important to stress the damage it can do to our teeth. 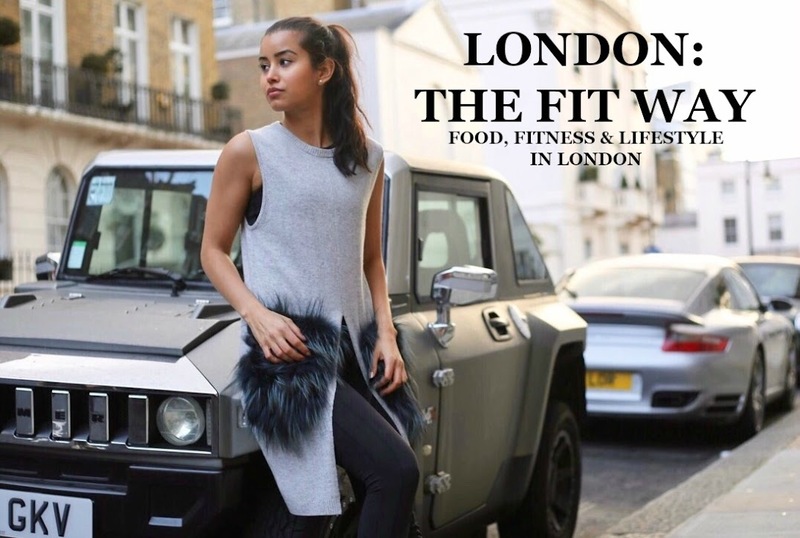 Therefore, in this post I'm going to focus on the latter and try to explain a bit about why it can be so detrimental and how we can reduce this negative impact on our dentition without necessarily cutting back on our favourite sweet treats! Without going into too much detail, caries aka dental decay is caused by certain bacteria in our mouths that break down carbohydrates into acid, which then attack the teeth. This softens the tooth structure and if left untreated it can progress to the deeper layers of the tooth and eventually cause sensitivity and pain. Your saliva contains calcium and phosphate, which can help to buffer this acidity to a more neutral pH. Fluoride can also aid in this process, which is why fluoride toothpaste and fluoride containing foods are important to help repair weakened tooth structure. Ok enough of the boring part - so how can we try and reduce this from happening? A lot of people will think that if they brush their teeth twice a day for 2 minutes with an electric toothbrush and fluoride toothpaste (recommended) then what they eat is negligible. However, this is so wrong and studies have shown that diet is just as important if not more important than oral hygiene when it comes to preventing caries. As I mentioned above, diet is key in helping to prevent decay and reducing sugar consumption in particular will significantly help. This is because sugar is a monosaccharide by structure and is very easy for the harmful bacteria to use as a substrate. So I'm not saying never eat sugar again, because that's unrealistic. However, there are times to eat sugar which are better for your teeth and there are alternatives to sugar, which taste pretty similar and actually help promote a healthy dentition. There are a lot of sugar alternatives used in the health and fitness industry that are marketed as 'healthy' but are actually far from. Below are a few of the most common as well as my favourites and why. Normal table sugar has a GI value of 65 so I've also included this as a comparison. Of course there are lots of other artificial sweeteners such as aspartame, sorbitol and sucralose to name a few. Out of these, aspartame has probably been the most demonised by the media since it was rumoured to cause brain tumours back in 1996. However, the research was ambiguous and it has since been proven to be incorrect. As far as teeth go, the artificial sweeteners are ideal due to the very low sugar content but this does not necessarily mean they are better for your overall health. This is why my favourite sweeteners to use are erythritol, stevia and xylitol. Erythritol is produced naturally by fermentation of pears, mushrooms and melons and the latter two are both derived from plants. Therefore, all three sweeteners tick the boxes in terms of being good for your teeth and for your health. 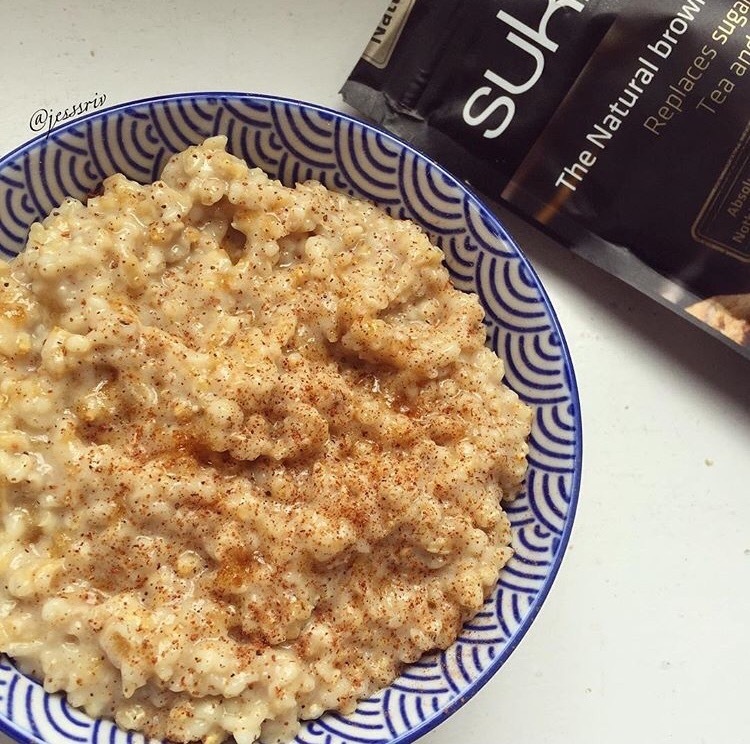 The best erythritol products I have come across are from Sukrin, who supply a range of erythritol sweeteners including sugar, icing sugar and my favourite - brown sugar! There is also scientific evidence to prove that erythritol can help reduce dental decay and some studies even show this to be to a greater extent than xylitol. Focusing on xylitol in particular, it has been scientifically proven to help reduce dental decay and for this reason, I have actually started incorporating it a bit more into my diet by using Total Sweet. I have always tried to chew sugar free xylitol containing gum, especially after mealtimes, but I have loved adding Total Sweet on top of cereals or oats and as a sugar replacement in recipes. GI value of 7 - this is one of the lowest GI values of any sugar alternative available. The benefit of this is that it doesn't have a dramatic effect on blood sugar - making it also suitable for diabetics. 40% less calories than sugar - so when using a tsp or less here and there, these calories are practically negligible IMO! As shown in the above photo, on some days I've reduced the amount of sucralose sweetened beef protein powder I use and subbed it for a little xylitol. 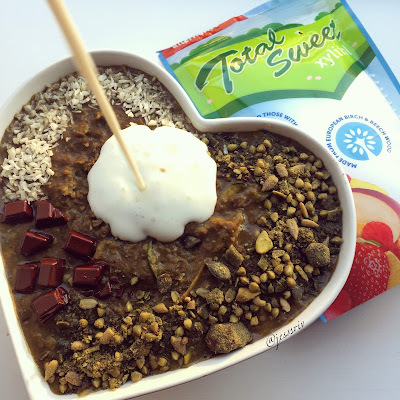 I'll be creating some recipes using Total Sweet so watch this space! I hope this post has helped you understand the damage that sugar can do to our teeth and realise that those natural sweeteners aren't necessarily better for us. So give xylitol, erythritol or stevia a go and let me know what you think. It may take a little period of adjustment but I'm sure your body (and your teeth) will thank you!